Neil has been uploading to YouTube since 2008 and has been afforded the opportunity to collaborate with musicians around the world on a regular basis including a Full-Length Progressive Rock Album with American Multi-Instrumentalist, Cailyn, and Ohio-based Rock Group, Survive The Storm. 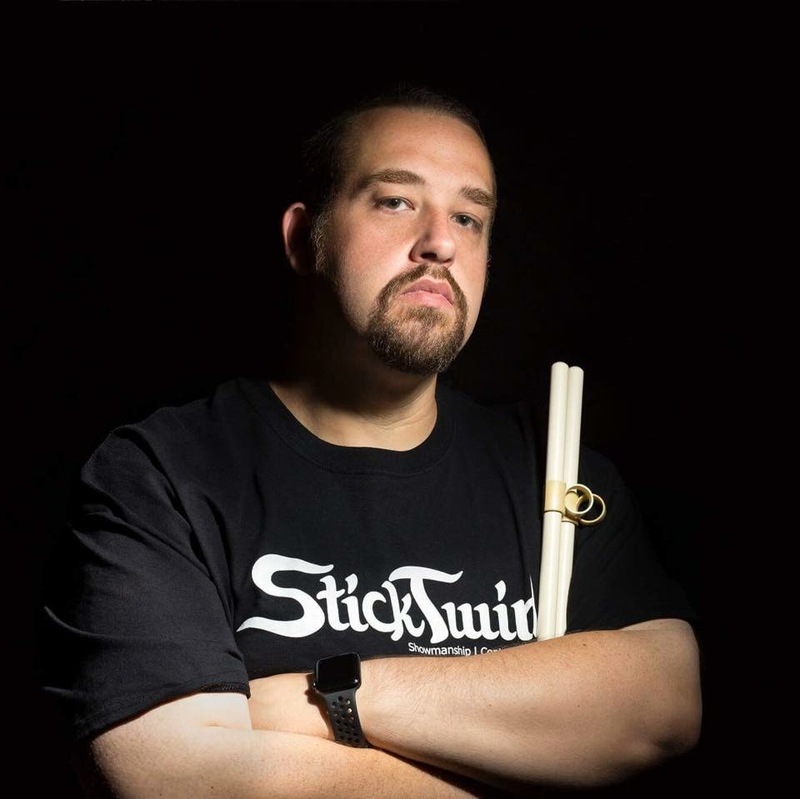 Neil also teaches students privately and is an active arranger of Marching and Indoor Percussion for Licks & Kicks Music. He also endorses Gorilla Ears Professional In-Ear Music Monitors, Sticktwirl and Drumlites Professional Drum LED Lighting. I use PolyNome for practicing intricate patterns that require absolute metronomic accuracy. I also use it with my private students for programming exercises that they can practice with (skipping or muting beats, accent-taps while maintaining rhythm-accurate inner beats).